If you’re an Anime fan, you’d definitely know these popular titles. Don’t miss the rare opportunity to catch ’em on big screens in Malaysia! 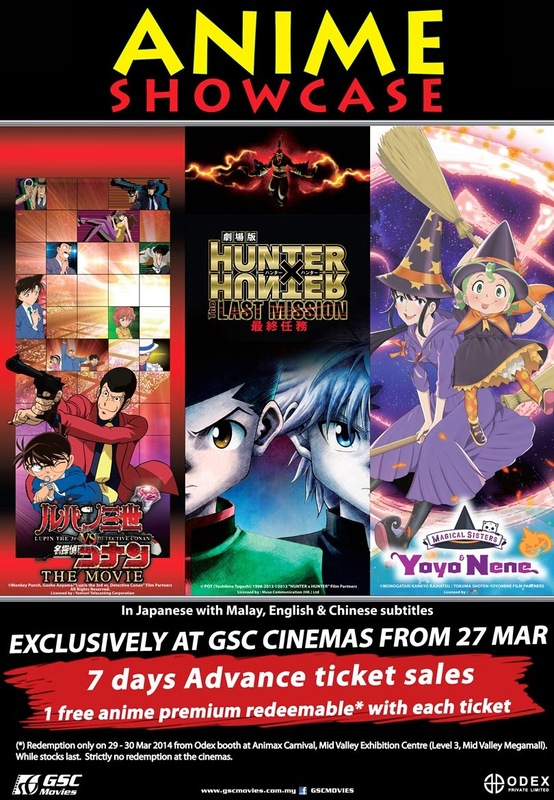 The animes are now showing and the tickets are on sales via GSC e-Payment on www.gsc.com.my, GSC mobile apps and from the participating cinemas ticketing counter.